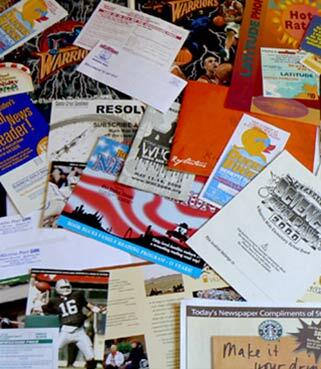 Customize your direct mail projects with Variable Data Printing from Carleton Printing. You will see your response rates skyrocket! Ask us how. Carleton Printing provides high quality printing for long-or short-run projects to match your specifications. When you need it done right the first time, call Carleton Printing. Direct InkJet Addressing, Sorting, Mail Merging, Database Management, C.A.S.S. 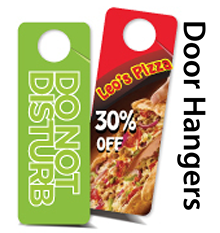 certification & label affixing available! Carleton Printing provides the total reprographics solution. Here you’ll find the speed and convenience of a quick printer and the quality and service of a commercial printer. Whether you require a single spot color or full process color, state-of-the-art digital printing or traditional offset printing, no project is too simple nor too complex for Carleton Printing. Carleton Printing is easy to work with! Send your files anytime from anywhere and we will send you an electronic or hard copy proof. You can even work on the beach! Carleton Printing is dedicated to creating a more sustainable environment by providing clients the most environmentally friendly printing available. From soy-based ink to recycled paper, we offer our clients truly green solutions.